Global demand for coffee is expected to reach 165 million bags in 2020. Sadly, the effects of environmental change are most likely to make meeting those demands difficult. Regions suitable for coffee growing cultivating will decrease considerably by 2020 due to climate change effects in major coffee producing countries, a new report warns. The Coffee Barometer 2014, delivered by a group of environment and development associations including Oxfam-Novib, Hivos and WWF summarized it in a few words: “The situation is alarming”. 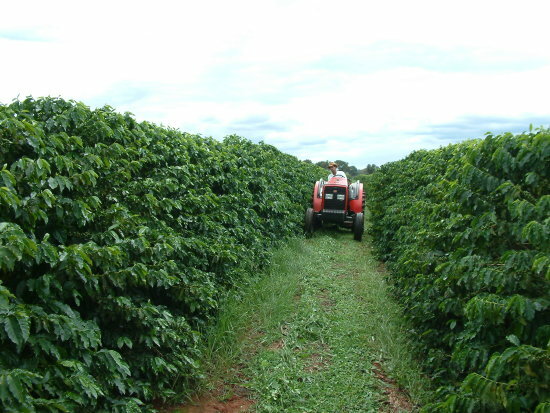 Coffee harvest seasons have turned increasing unpredictable due to severe droughts, like that in Brazil this year, warmer temperatures or heavy rains, it said. Unpredictable temperatures and rainfall can influence coffee plantations directly, making it harder for them to grow. Such conditions also prove to be favorable for pests and diseases such as the berry borer (small beetle like pest) and coffee rust (coffee disease caused by a harmful fungus ‘Hemileia Vastatrix’) to breed, which has hit Central America and Colombia in the past three years. The biannual report states that: “These changes affect yields and quality, and increase production costs, leading to drastic reductions of producer income,” some of the most vulnerable targets are poor households with very small coffee landholding, since they in general depend on the yield and have few other ways to procure a living. “For many smallholder coffee farmers, climate change impacts are already outpacing their ability to cope,” the biannual report said. 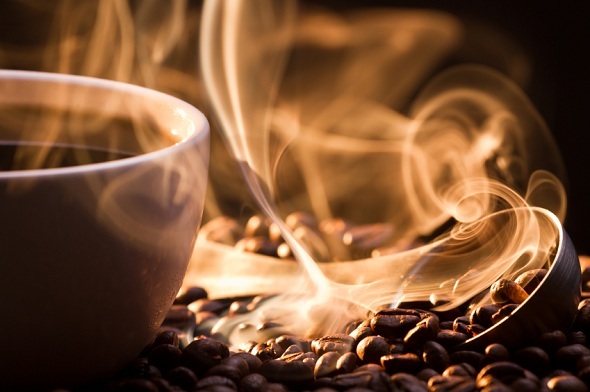 World’s coffee consumption is growing steadily at around 2.5 percent for every year, with the fastest pace in emerging markets in Eastern Europe and Asia and coffee-producing countries themselves. 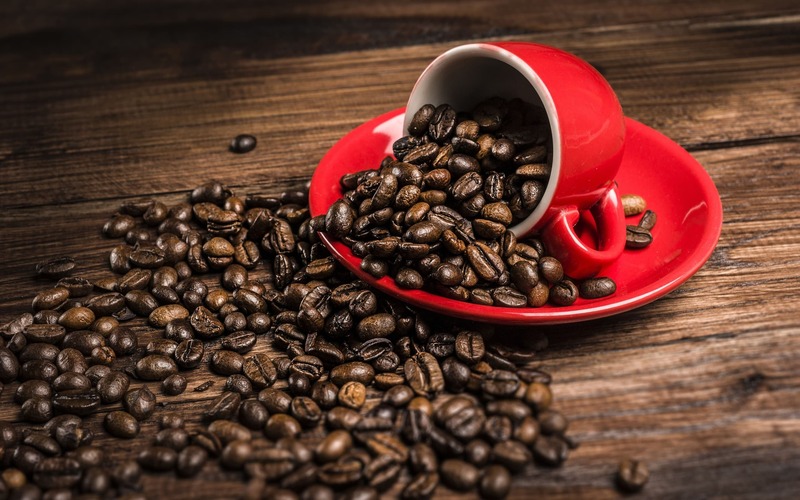 According to the Coffee Barometer report, demand for coffee is expected to reach 165 million bags in 2020, which would entail an increase of around 15 per cent in green bean production over the next five years. Sadly, the effects of environmental change are most likely to make reaching such demands difficult. Brazil, Guatemala, Tanzania and Vietnam are already experiencing environmental change impacts, and are expected to encounter changes in the sustainability of their coffee cultivation areas. In Uganda, climate change mapping reveals that areas suited to Arabic coffee will diminish radically in the near future. Increased pressure on the world’s land resources constrains the prospects for expanding areas under coffee cultivation. A more sustainable and environmentally conscious solution is to deliver more coffee per unit of land, water and agrochemicals. Building resilience to last climate shifts is the most noteworthy challenge coffee farmers’ face. World’s top 10 coffee manufacturers include Nestlé, Mondelez, DE Master Blenders, Smuckers, Strauss, Starbucks and Tchibo. Sjoerd Panhuysen, lead author of the Barometer. Certified labels, such as, Fairtrade, Rainforest Alliance, Organic and UTZ, say they are working to overcome many of the unsustainable aspects of coffee production. In 2013, sales of sustainable grew to 15 per cent of total consumption, the report says. The report brings up that just a quarter of certified and verified coffee is sold, despite the fact that the volume accessible of such coffee accounts for 40 per cent of global production. Edwin Huizing, Hivos’ executive director, urged the top ten coffee roasters to increase demand for sustainable coffee and to convey transparently on the volumes purchased. ‘Superman’, ‘Rock’ or ‘McLaren’? Leaked Lumia 830 images start guessing-game!